PRICED TO SELL! 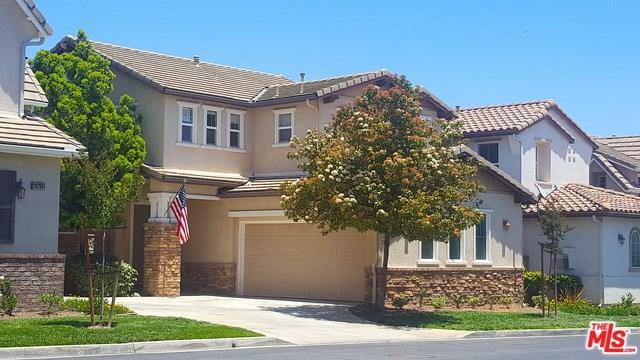 Come live in this beautiful home in the highly sought after Skyview Ridge community of Murrieta. 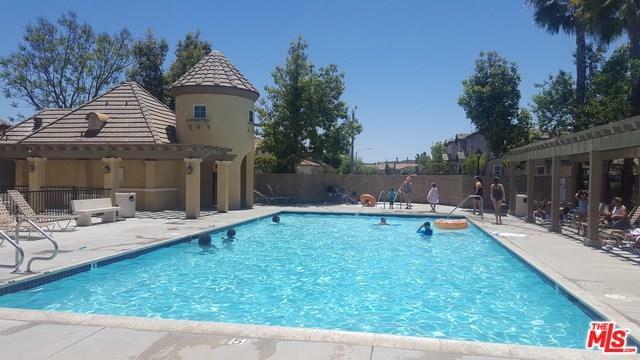 Built in 2005, this home is within walking distance to amenities: community swimming pool, spa, park, playground, picnic areas with BBQs, clubhouse, and RV parking. 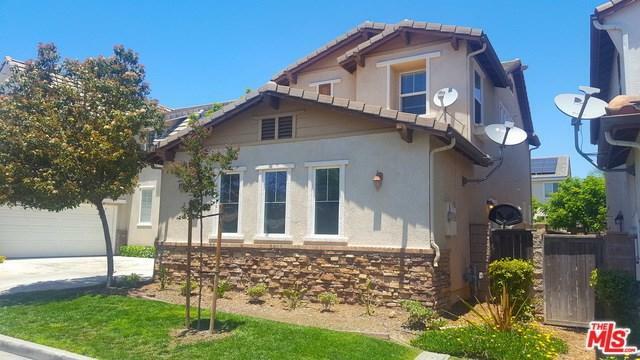 This gorgeous home features granite countertops and dark wood cabinets in the kitchen, a dining room, cozy fireplace in the living room, and a spacious master bedroom. ALL appliances are included! The master bath comes with an oversized tub and separate shower, dual vanity, and a huge walk-in closet. Relax in your wonderful backyard with a patio and views of the paseo. Excellent location within close proximity to schools, stores, restaurants, movie theaters, fitness centers, and Mulligan Family Fun Center (an amusement center with go-karts, mini-golf, water slides, batting cages, rock wall climbing, extreme air jumper, kiddie rides, arcades). EXCELLENT RENTAL PROPERTY FOR LANDLORDS and PERFECT HOME FOR FAMILIES! 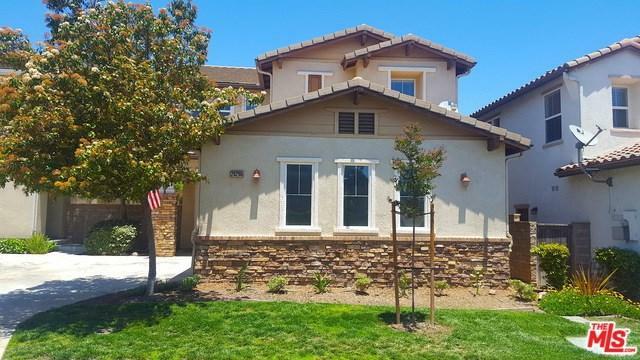 Sold by Dustin Sweeter of Keller Williams Realty- Norco.